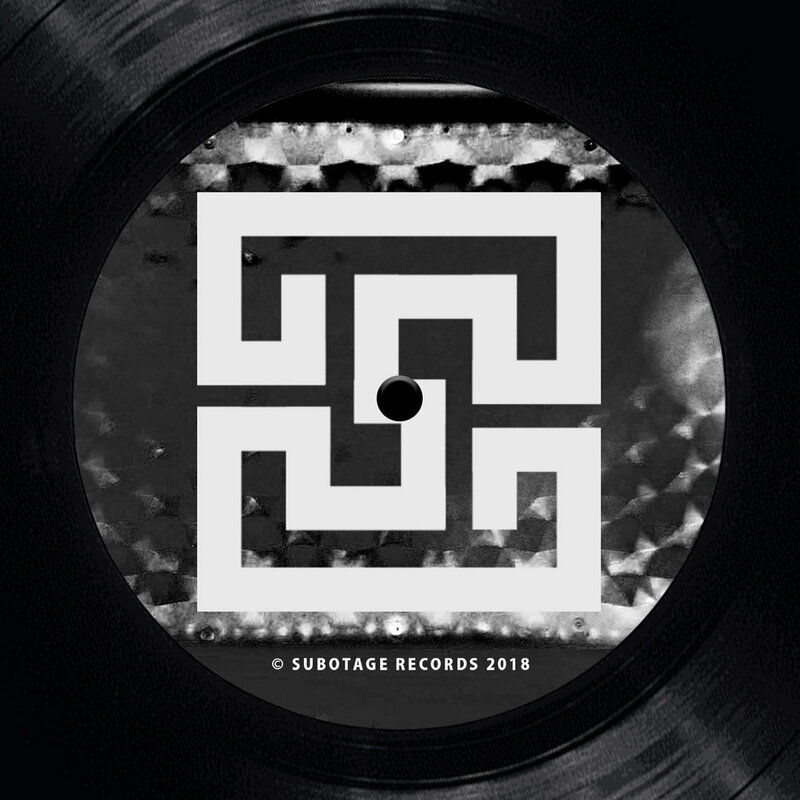 Since 2013 Subotage Records regularly releases fresh and independent bass music songs. 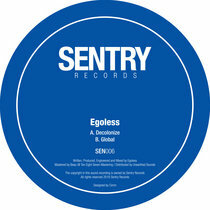 In the last years the label has made a good name for itself and at the end of 2018 the first vinyl will be released. 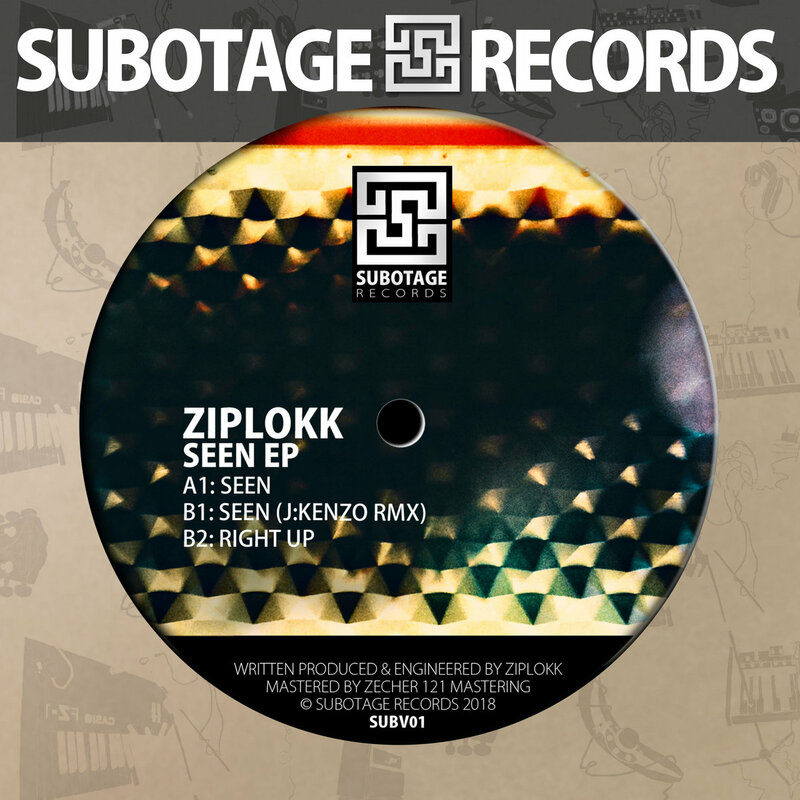 Berlin's Ziplokk is now on Subotage for the fourth time and can place two timeless tracks on SUBV01. 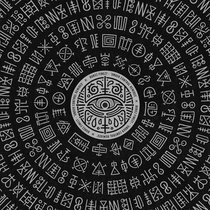 "Seen" is an great oldschool production and now in 2018 the future . 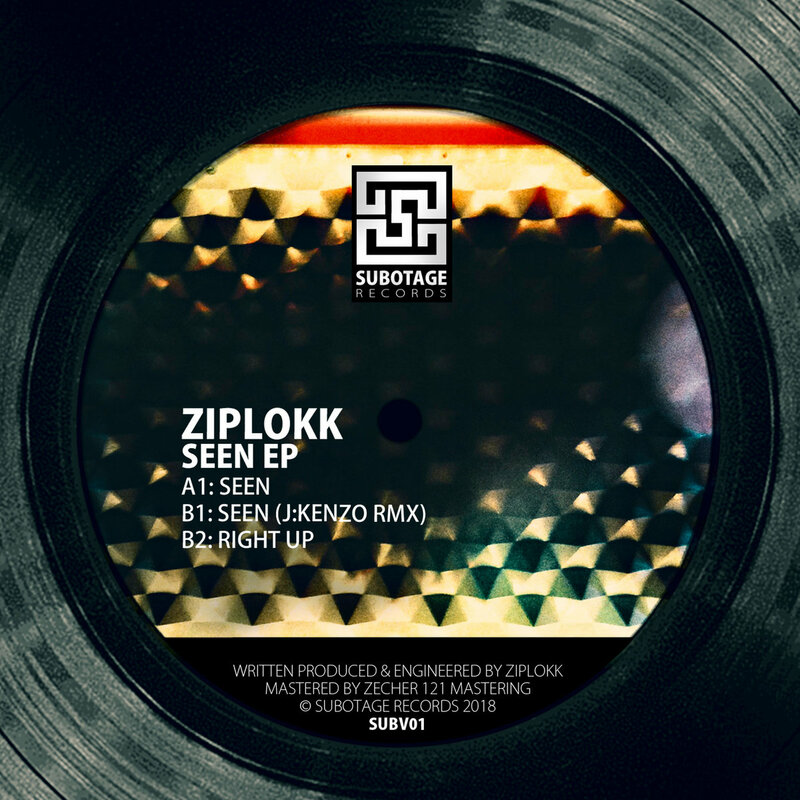 With his endlessly programmed bass line sliding rigth and left between static drum patterns, "Seen" is a real headbanger before diving into a deep pool of timeless elements deeper than a Fjord in Norway. 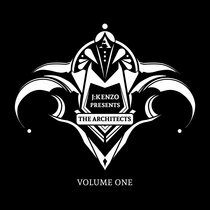 J: Kenzo turns it into an absolute remix monster. You should immediately get an ambulance after listening to this song. The sound system will go crazy. Tight drums, a bobbing bass line and these driving percussions catapulted "Seen" already to the hot parties and was played by Seven, Mentha, After Dark, N-Type and many more. "Right Up" gives the EP a thoroughly positive overall impression with its cheerful stepper beat, screaming and tripty trumpets and endless delay feedback that makes the song bite your ears. Keep an eye out for the label from Switzerland.